Sunday April 7, 2019 – 11:00 a.m.
We carry out voluntary cleaning, landscaping and aesthetic upgrading of our villages. 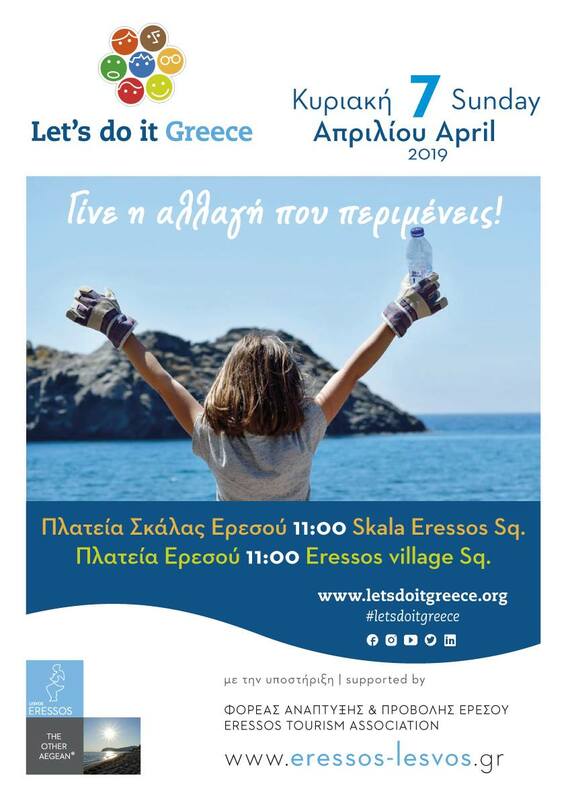 The volunteer’s nationwide campaign “Let’s Do It Greece” is coordinated by Eressos Tourism Association with the invaluable contribution of “Fanias” Cultural Association, Fishermen’s Association, Tourist Accommodation Association, the parent’s association from Elementary and pre- school, International Eressos women’s festival. The actions will be under the auspices of the Municipality of Lesvos. Start: 11:00 pm – Meeting in Skala Eresso’s Square or in the Village Square in Eressos (chorio) depending on where you wish to participate. 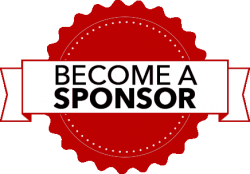 Coordinators will distribute bags and gloves to all volunteers and will organize the groups for each task. Please ensure you bring a hat, sunscreen and if you have thick gloves, brooms and garden tools please bring them with you. Ends: 13:00 Gathering of all volunteers in Skala Eresso’s Square. The winners of the annual Trash Contest will be announced. Please Note – All teams will be responsible for collecting all refuse bags in one spot so they can easily be collected by the trucks of the municipality.